To accurately understand the security needs of our customers, and to meet those needs in the best possible way. Blanchard Security is a full-service security systems contractor and integrator that employs trained sales personnel, systems specialists, and field technicians. We handle security installation projects from conceptual design to complete and operational systems including layout and design, installation, and system training. 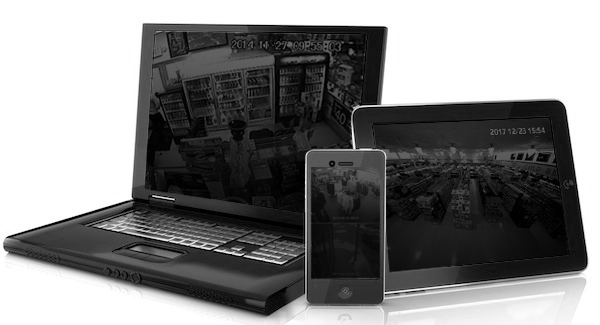 The ultimate in security technology and the convenience of accessing your system anytime, from any device, anywhere.